"I will never forget the night we found out. I felt numb all over." This is what mum Amy told us as she remembered the night her family’s life changed forever – her daughter Olivia, then just two years old, had been diagnosed with a type of cancer caller Acute Lymphatic Leukaemia (ALL). To be told that your child has a life-threatening illness is the news no family ever wants to hear. But sadly, it’s news that more than 2000 Australian families hear every year. 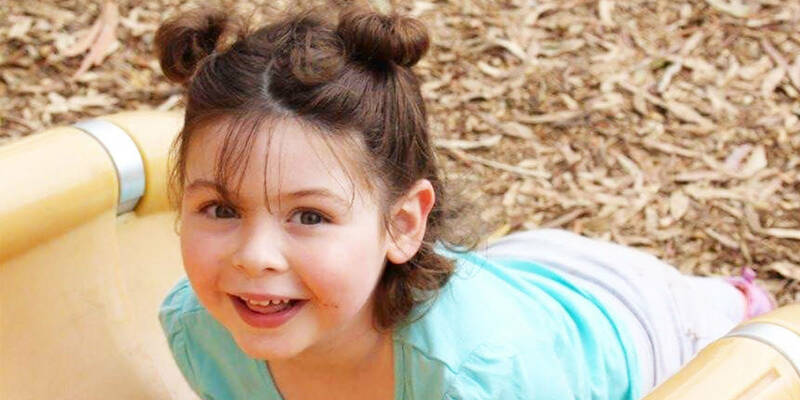 Olivia’s condition was so serious, that once diagnosed she had to begin treatment immediately. The fact that they were based over 2 hours away from the hospital meant that the family had to pick up their entire lives and move into Ronald McDonald house to be closer. It had such a huge impact on all our lives. My husband Aiden had to leave his job and I had to cut back too… financially it was very tough, on top of everything else. As if that wasn’t enough for this young family to deal with, Olivia was at an exceptionally high risk of infection, so had to be completely isolated. Can you imagine what it would be like for a curious, adventurous 2 year old not to be able to do all the things that an active toddler loves to do? To not be able to go outside, not be able to visit the park, not be able to interact with other children? I think the hardest thing for Olivia was not understanding why she couldn’t go outside and play with the other children. It was heartbreaking having to say no to her all the time. 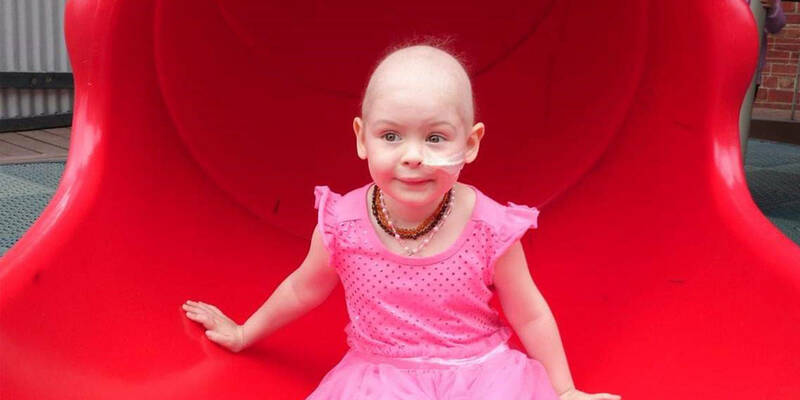 From her hospital bed, through the window, Olivia could see the most wonderful playground. There were always lots of other kids playing on it, and she longed to be able to join them. And so, Olivia has wished for a playground of her very own, just like the one she used to see from her hospital window. Wishes help sick kids experience more positive emotions – replacing fear with confidence, sadness with joy and anxiety with hope. Seeing her playground come to life right in front of her very own eyes will be a life changing experience for Olivia. She will discover that despite her situation, the impossible is possible. All she ever wanted since she’s been going through her treatment was that playground to play on. 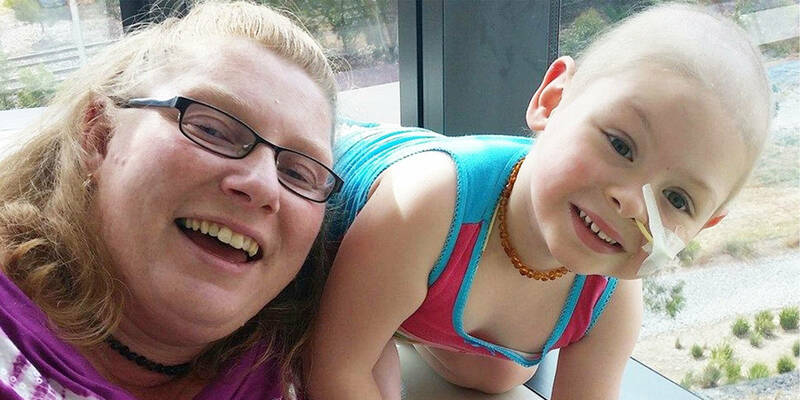 Can you help make Olivia’s wish come true?